Plug into the Cloud with the advanced features of Oracle Database 12c. 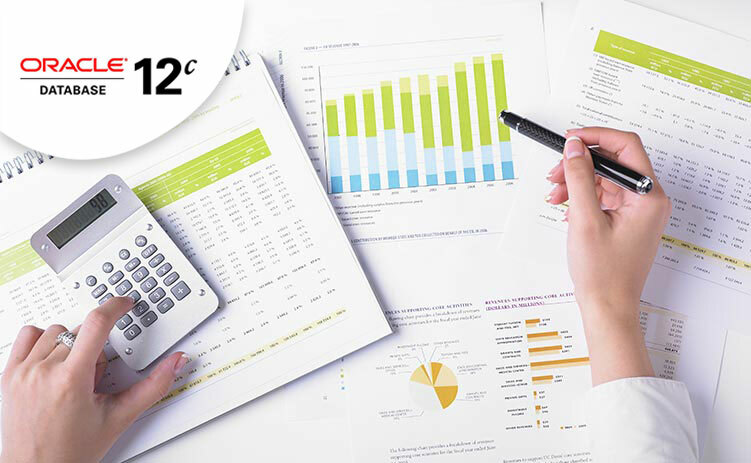 Oracle Database 12c R2 contains enhancements to the multitenant architecture and in-memory database technologies that provide customers with outstanding performance, consolidation, reliability, and security for workloads. Oracle Database 12c R2 Certifications help DBAs develop the full skill set needed to perform day to day administration of the Oracle Database. In 2013 Oracle introduced Oracle Database 12c—the world’s first database designed for the cloud. Over successive releases of Oracle Database, Oracle continued to simplify customers’ efforts to standardize, consolidate, and automate database services in the cloud. This platform has continued to drive future releases of the industry-leading cloud database, including Oracle Database 18c and now Oracle Database 19c . Oracle Autonomous Database, which builds upon decades of database platform optimization and automation, incorporates emerging technologies, including machine learning, to deliver a fully autonomous database. Oracle Autonomous Database is self-driving, self-securing, and self-repairing. These innovations eliminate complexity, human error, and manual management, and ensure higher reliability, greater security, and more operational efficiency at the lowest cost. Oracle’s autonomous capabilities help IT staff transform IT operations into a modern cloud platform model by enabling them to focus on higher-value activities versus time-consuming database management tasks. From past database platforms, including Oracle Database 12c, to today’s latest and industry-leading Oracle Database 19c, Oracle has continued to provide industry-leading, on-premises and cloud-based solutions and products to meet data management requirements for organizations of all sizes.